Do you like to travel? Do you like to work outdoors? Do you like to work independently? If so, we’re looking for hardworking, self-motivated individuals who like to help others and want to be a part of a family-oriented organization. America’s Best Remodeling works with homeowners and businesses who have had storm damage and need restoration or remodeling work completed. As a Sales Representative, you travel to these storm-affected areas in communities across the Midwest to help assess damage and work with customers to improve their property and ensure that they are treated fairly by insurance companies. You will help them assess the opportunity for upgrades as well as preparing their home or business for potential future storms. Qualified candidates must hold a valid driver’s license. You must be willing and able to travel for several weeks at a time. Friendly and strong communication skills are required. You must be able to move and operate a ladder, climbing on roofs, completing several property inspections a day. 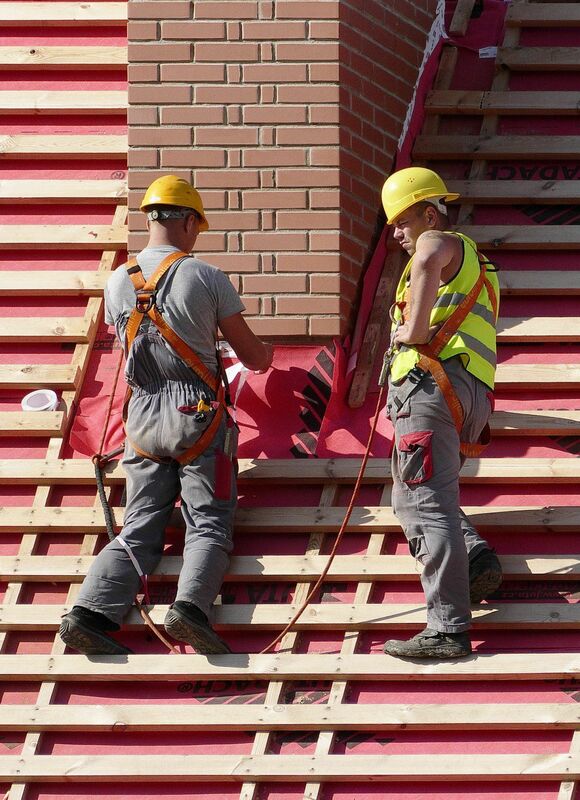 Prior construction knowledge is not necessary, as on the job training will be provided. Everything in our process is done for the benefit of our customers. You will be paid a base salary with expenses during the training period. Once trained, you will be paid on commission. Our benefits package includes Health Insurance, 401k match, and vehicle allowance. Joining our team will give you rewards to build a career, a life, and a future. 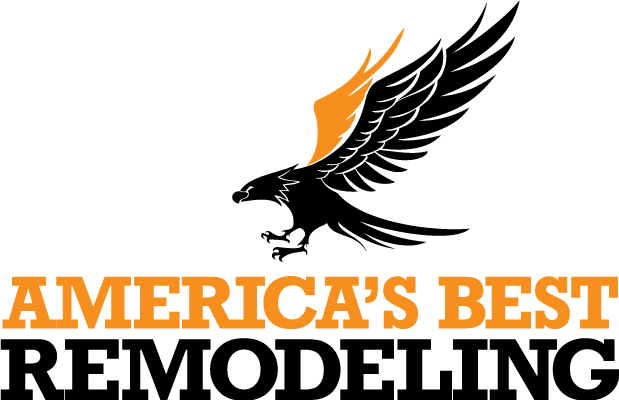 If you would like to explore a future at America’s Best Remodeling and become part of our team please send a copy of your resume to: jobs@americasbestremodeling.net.